Direct Ag Supply offers a wide array of crop protection products to combat both basic and complex pest and weed issues. Our arsenal of inventory includes products widely used each season by crop producers, such as pre-emergence weed control for wheat, corn and soybeans. We also offer specialty products, that address specific or unique pest issues. Our warehouse facilities have most products readily available in-season, and timely delivery to producers is always our priority. 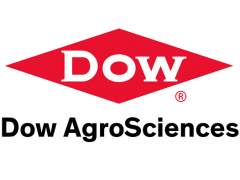 Positioned behind our product offerings are well-established relationships we have with crop protection manufacturers. These manufacturers stand behind their brand names and provide ongoing support to Direct Ag Supply and crop producers. Contact us for your farm and ag chemical needs today. Our brands guarantee high quality and high yields, providing reliable support for farmers. Because farmers are always facing new challenges, we're right by their side with high yielding seeds and innovative crop protection products. 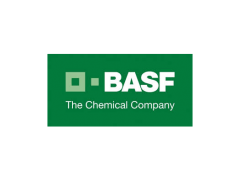 With local farmers having exceptional results using BASF products, you too should look at what BASF has to offer. Their website is loaded with real farmers talking about the success of using the right BASF product, there are even farmers from North Dakota that you may even know. Our products and services are designed to solve pressing crop production problems for our customers, boosting agriculture productivity to maximum sustainable levels to keep pace with the growing needs of our world's rapidly expanding population. 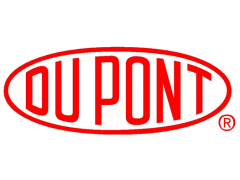 DuPont Crop Protection works hard to understand the needs of growers as they rise to the challenge of feeding a growing world. We use inclusive thinking to create answers in insect, weed and disease control that help growers improve the quality and yield of their crops, and the productivity and sustainability of their farming operations. Roundup agricultural herbicides and other products are used to sustainably and effectively control weeds on the farm. 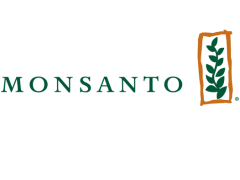 Their use on Roundup Ready crops has allowed farmers to conserve fuel, reduce tillage and decrease the overall use of herbicides. 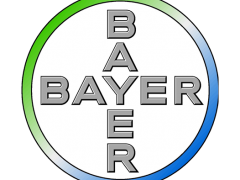 We offer a full line of world leading crop protection products including herbicides, fungicides, insecticides and seed treatments. 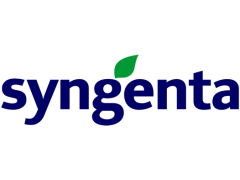 Our products are designed to improve crop yield and performance, increase plant vigor and reduce yield losses during periods of drought or heat.